HAPPY NEW YEAR!!!! My best wishes to everyone for a happy, healthy and prosperous 2011!!! 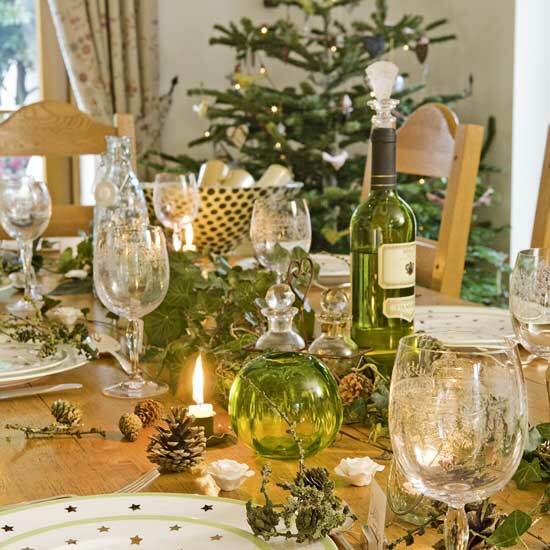 A beautifully set table – mixing fine china and crystal with natural pinecones and short candles sprinkled casually down the center. 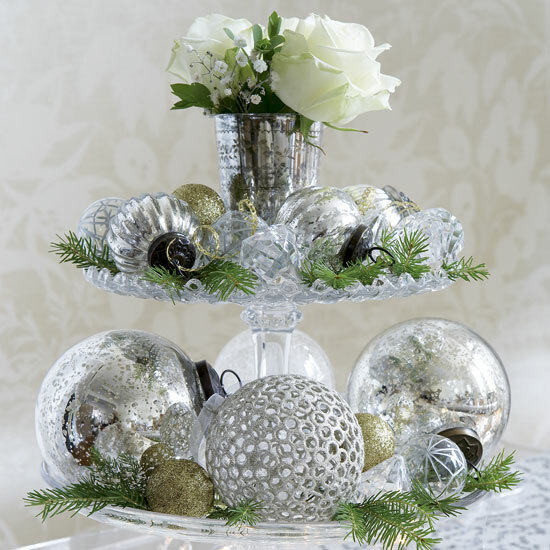 A simple and elegant centerpiece, using items most people already have, with some evergreen. A winter wonderland in the dining room, a festive place to be a guest. 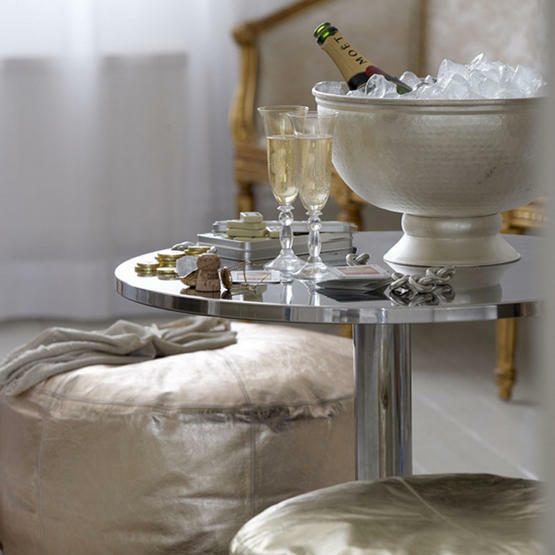 Moody and sparkly – an intimate entertaining space. Vibrant and Joyful – fun to be had by all at this party! 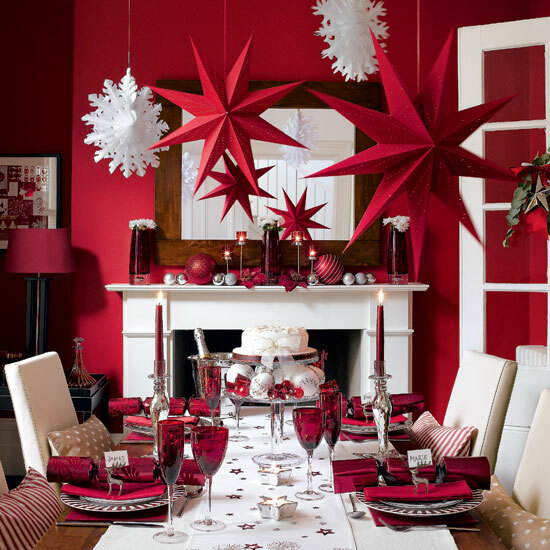 My name is Sue Womersley and I am an Interior Decorator who would love to see you in 2011 for one of my popular 1 1/2 hour consultations to tackle all of your colour, fabric, furniture, cabinetry, product and design questions with professional solutions – my best ideas for you to love your space!